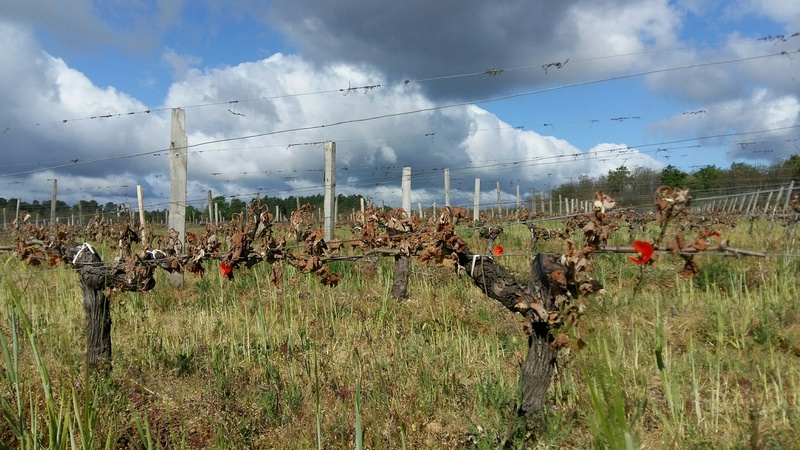 As you already know, the Bordeaux region suffered an unprecedented wave of frost on the nights of the 27th and the 28th of April, and, unfortunately, our vines were not spared ! Nature is sometimes merciless and the result is clear-cut. First of all, because we will use all our know-how and our skills to make the most of the vines that remained undamaged, and to provide our clients with the already exceptional vintage 2017 ! Meanwhile, be assured that we have enough stock in 2012, 2013, 2014, 2015 and 2016 vintages, and will be able to stay our course inspite of this heavy blow. We thank you very much everyone for your support !